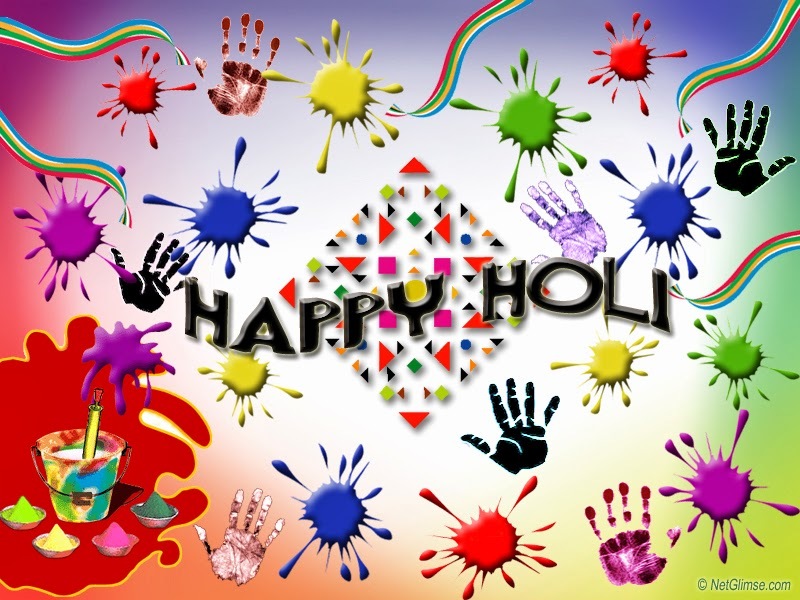 Holi is the festival of colors, relentless fun, enthusiasm and happiness. It is a day to forget all worries of life and merge into the ocean of liveliness. It is a day to immerse the heart into the pool of colors and paint a joyful rainbow all across it. This day marks its superiority in the hearts of everyone as it abolishes the barriers of caste and creed, rich and poor. It bridges the age gap among all. Holi helps to bring the society together and strengthen the secular fabric of our country. For, the festival is celebrated by non-Hindus also as everybody like to be a part of such a colorful and joyous festival. On this day, even the enemies turn friends and forget any feeling of hardship that may be present. People gather in streets to spread colored powders and spray colored water over one another. This day has the power to make a broken soul smile again and dance to the tune of euphoria. This day commemorates a positive vibe deep into the soul that it is hard to stay indoors while watching others enjoy the festival. Thus this day holds significance in the lives of people. It invigorates into life, a fresh breath of air that helps them forget all troubles, at least for that day and helps them gather new energy to revive their life, acquire zeal to solve their problems. This day also marks the exchange of presents to convey best regards and sweet wishes. But in today’s hectic world, when the essence of love, fun and happiness is on the verge of extinction from one’s life, when an individual is separated by means of distance because of life’s struggle, the online shopping sites emerge as the sole helping hand providing the platform for communication and delivering wishes of prosperity from one’s soul to his or her loved ones. People now find little time for shopping and spending quality time with their dearest ones. The shopping portals help their customers effortlessly deliver their selected items from their vast range of products to their loved ones. They are ready to serve you all round the year, even on holidays and Sundays and can deliver presents on the Same Day. You just need to log in to their provided links of websites and you will be directed through a number of items categorized by the occasion, relation and price. They do not charge any bulky sum for buying through them but help you sit back at your leisure time to convey something that will welcome the feelings of immense joy and happiness into the lives of the recipient, whom you think about, care for and wish to spray the colors of every happy feeling that would convey the message of your love for them. 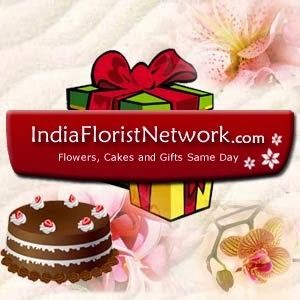 Copyright © www.IndiaFloristNetwork.com, All Rights Reserved.